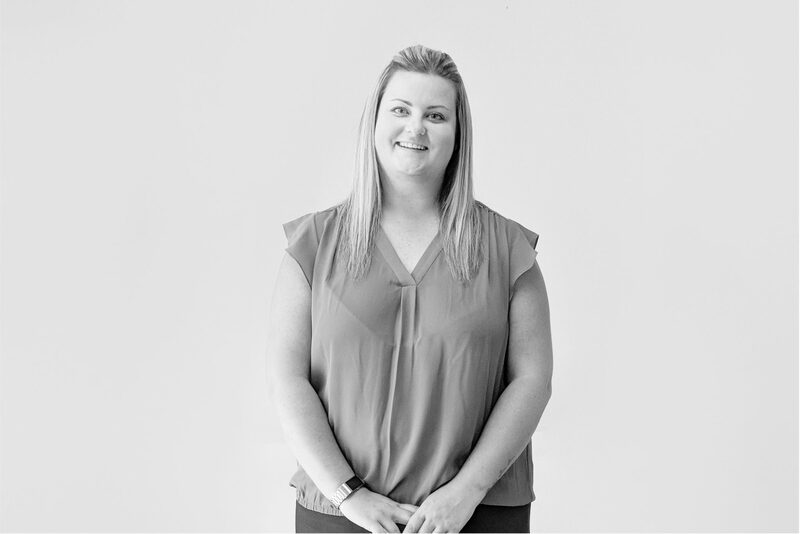 Shannon brings to Imagic Glass over 6 years of Management experience and over 4 years of Office Administration and Customer Support expertise. She is your first point of contact at Imagic Glass and handles daily tasks such as client services, invoicing, accounts payable/receivable and order status and updates. Shannon’s excellent interpersonal skills allow her to problem solve and assist customers in quickly accessing the information that they need. She brings her hospitable and kind attitude to our reception desk and can be found happily juggling phone calls, emails, and all of the IMG team.